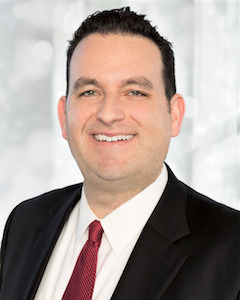 Robert Epstein is a Partner at McClure Law Group, who serves clients throughout North Texas. Robert is a supportive rock to clients, with a focus on delivering the most favorable resolution possible to relieve the financial and emotional strain experienced by divorcing families. He handles every kind of family law matter, including but not limited to pre- and post-marital agreements, adoption, divorce, custody matters and modifications, and property and asset division. He has collaborative law training, and his financial and technological acumen, along with his extensive trial and mediation experience, make him a fierce competitor and advocate both in and out of the courtroom. He is discreet and empathetic, putting clients at ease when they confide sensitive personal and financial details that help build a strong case. He is an excellent negotiator, known for obtaining settlement agreements in mediation that achieve and even exceed the goals of his clients. 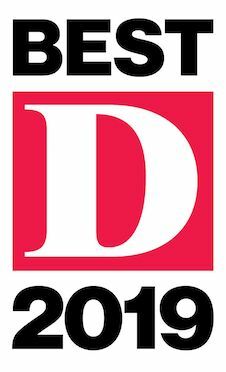 These skills and accomplishments contributed to his recognition as a D Magazine Best Family Lawyer in Dallas for 2016, 2017, 2018 and 2019. Robert was also named a "Best Lawyer under 40" by D Magazine for 2018. When asked what drives him, Robert relates a passion to make a difference in the lives of any clients who come through the McClure Law Group door, so that their lives are better at the conclusion of their case than when they entered. Clients are often entering the most difficult stage of their lives when they engage a family law attorney, and Robert embraces his role as a critical support in helping clients make rational, wise decisions about their futures even under enormous pressure. Approachable but intense, his drive to zealously advocate for the best interest of devoted working and stay-at-home parents and their children, accomplished business owners, and separating spouses or partners is only matched by his pragmatism. He works hard – and smart – to design creative, practical solutions for his clients. For families of every income level, Robert helps clients explore all the options and scenarios for dividing their marital estates. Even when the odds seemed to be heavily against his clients, Robert has helped them achieve success in both the courtroom and the negotiation boardroom. Robert has obtained custody for grandparents and parents serving in the military when the burdens made it seem almost impossible. Robert also has invaluable experience in helping clients deal with family problems such as alcoholism and addiction, has helped spouses and parents of addicts protect their children and grandchildren, and has helped those who are suffering from alcoholism and addiction to recover and to repair relationships with their children and/or spouses. While at McClure Law Group, Robert has also successfully argued and tried cases involving interstate custody and child support issues. His extensive knowledge and experience in handling the nuances of jurisdictional laws has led to extraordinarily favorable outcomes for clients not only in Texas but also in New York, California, Massachusetts, and Florida. He is not a run-of-the-mill Dallas divorce lawyer. Instead, Robert uses his talents to help clients facing any family law issue. Whether it is gestational agreements for assisted reproduction or cohabitation agreements for unmarried partners, Robert knows the law and knows how to use it for his clients’ benefit. Earning the rank of Partner at McClure Law Group before the age of 30, Robert is a valued mentor and leader to the associate attorneys on the family law firm’s legal team. Recognized as a D Magazine Best Family Lawyer for 2016, 2017, 2018 and 2019, Robert is known in the legal community for an impressive, wide-ranging knowledge of family law and the countless financial, tax, business, and property legal matters that come into play in many complicated divorce and property division cases. 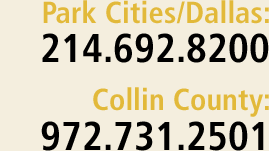 When prospective clients search for family law litigators who know the ins and outs of the county courts in Texas, they find Robert’s trial experience in Dallas, Collin, Denton, and Tarrant county courts makes him an invaluable, fierce competitor. Robert earned his bachelor's degree in political science at University of Wisconsin-Madison in 2005. He received his law degree from The Catholic University of America, Columbus School of Law in 2008. 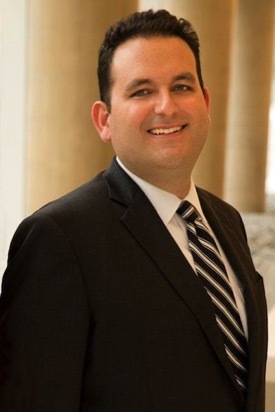 While in law school, Robert worked in a family law clinic in Washington, DC and a family law firm in Montgomery County, Maryland. The same year that he graduated law school, Robert was admitted to the Texas State Bar. He is licensed to practice law in state trial and appellate courts within Texas. In his personal life, Robert is married, has one daughter and twin sons, and is culturally and civically active in his community.